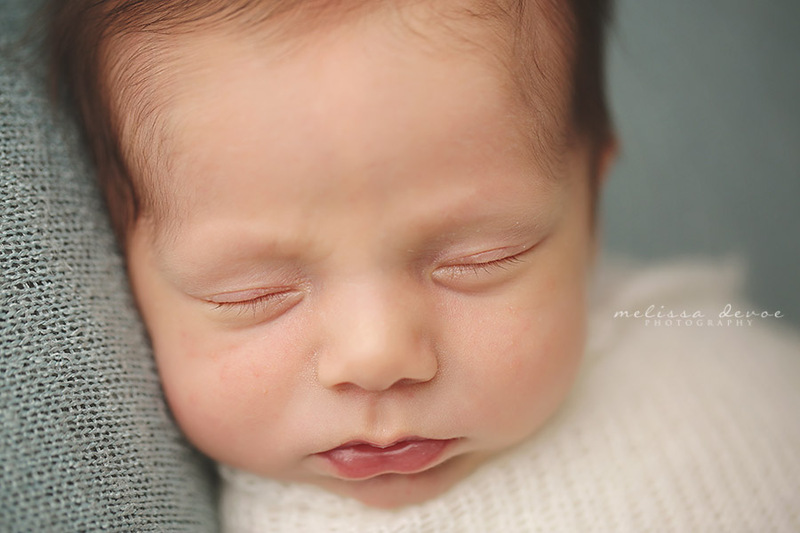 I’m excited to share this handsome newborn boy, Lliam, with you all today. 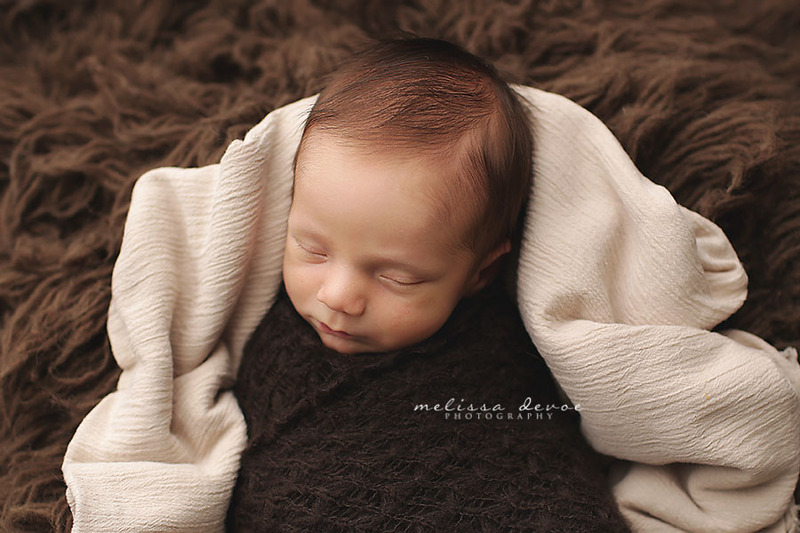 I’m always ecstatic when I get these baby boys who have such great, thick hair and long eyelashes, like Lliam. He is the cutest!!!!!! 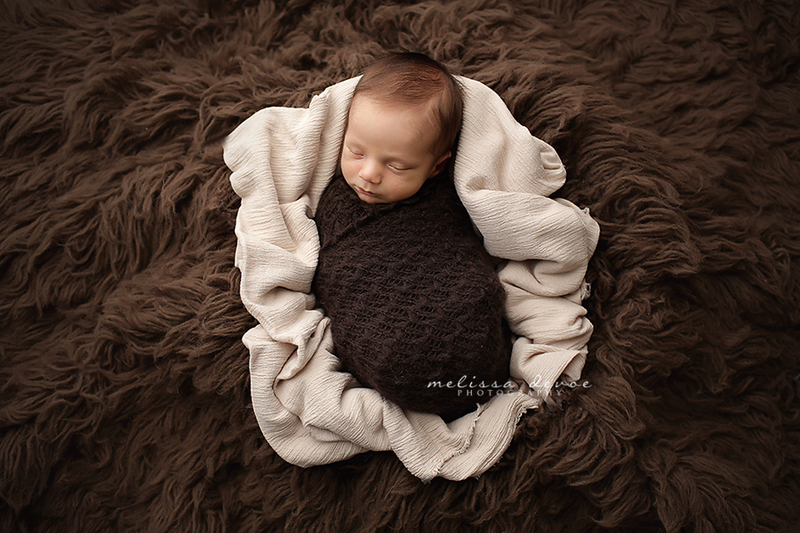 He came in for his newborn session with his Mommy and Grandmother. It was one of those sessions where I bonded so well with the Mom. 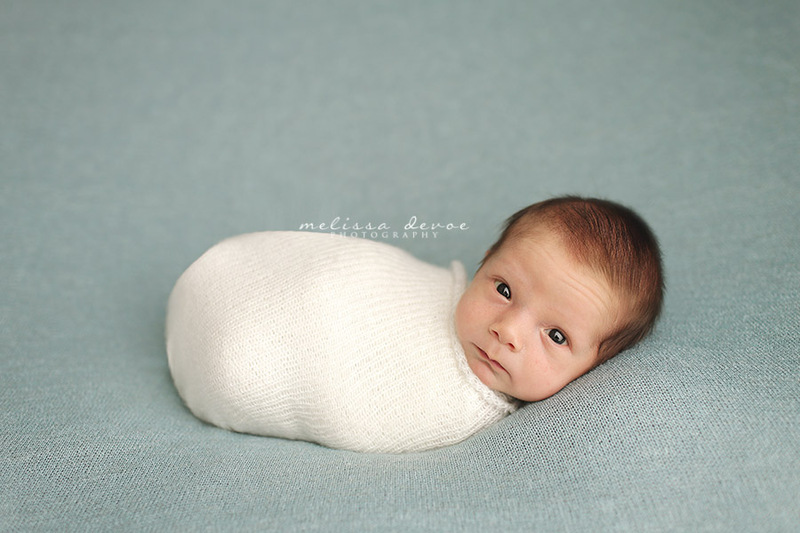 So often first time Moms come in and have a million questions about this or that… “is this normal for a baby?” or “what do I do when this happens?” I get it. I was in their shoes at one time too! 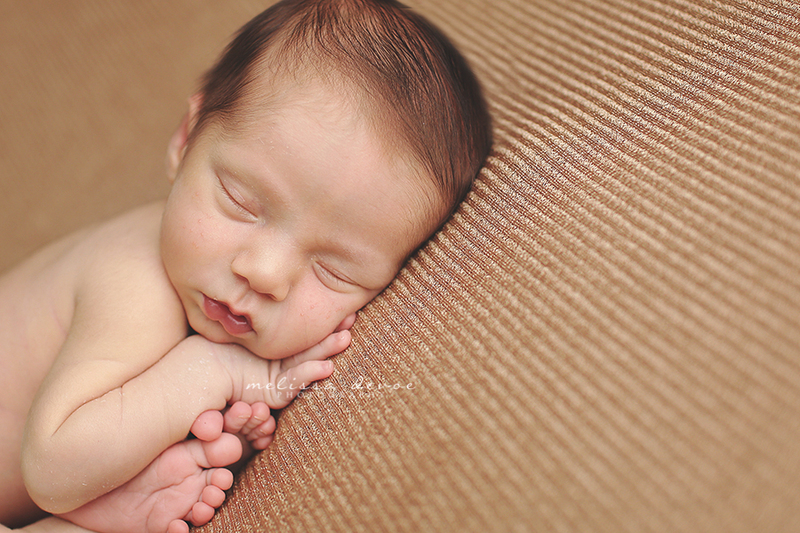 And I’m glad I’ve been around the block — three kids of my own, and TONS of newborns photographed — so I can help, and I’m happy to. 🙂 Lliam rocked his session. 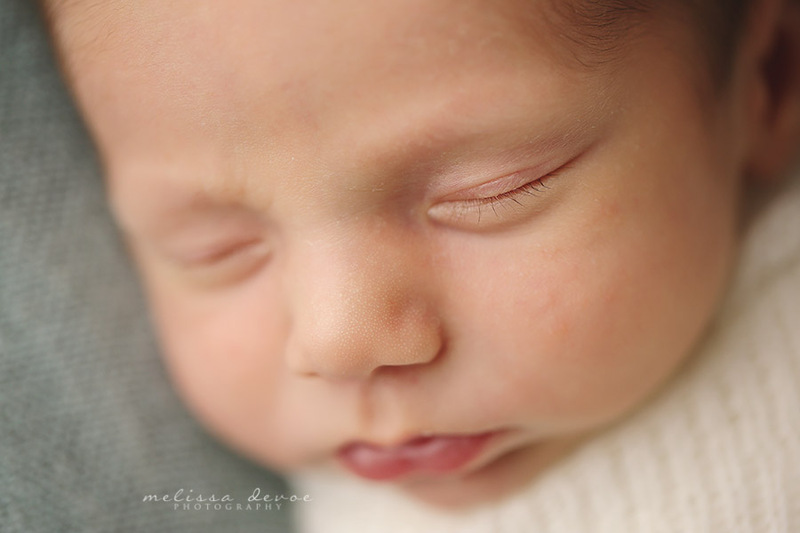 He was awake here and there for some of those fabulous eyes-open photos that I love (and the parents always do too), but I have lots of tricks for getting babies back to sleep, so we got more than enough sleepy shots too. I love how they turned out. Here’s Lliam! 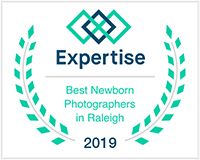 Melissa is currently booking for Raleigh Durham maternity photography sessions and Raleigh newborn photography sessions in the Raleigh Durham Cary Wake Forest, North Carolina area. Be sure to contact me early to reserve your space! These are beautiful, I love how simple and neutral. It really draws your eye to the baby’s details. 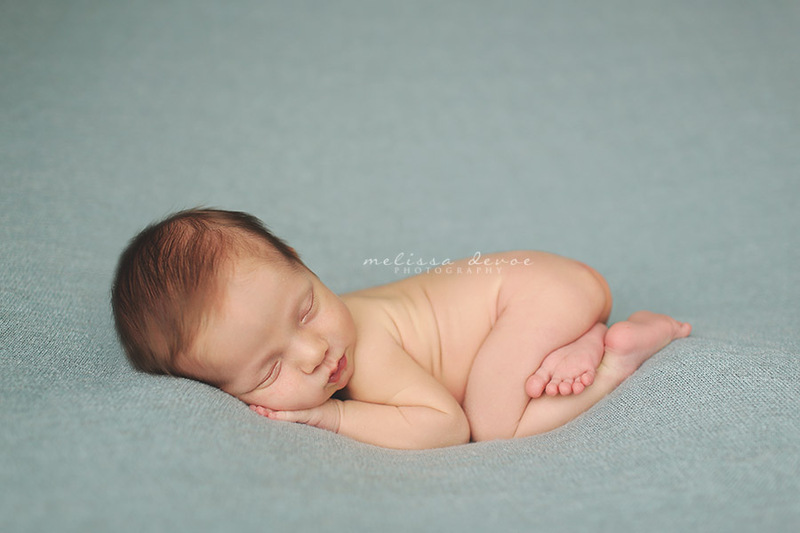 Oh my goodness, he’s darling! I love the second one!! Great job! These are amazing! Love the variety of backgrounds and color. 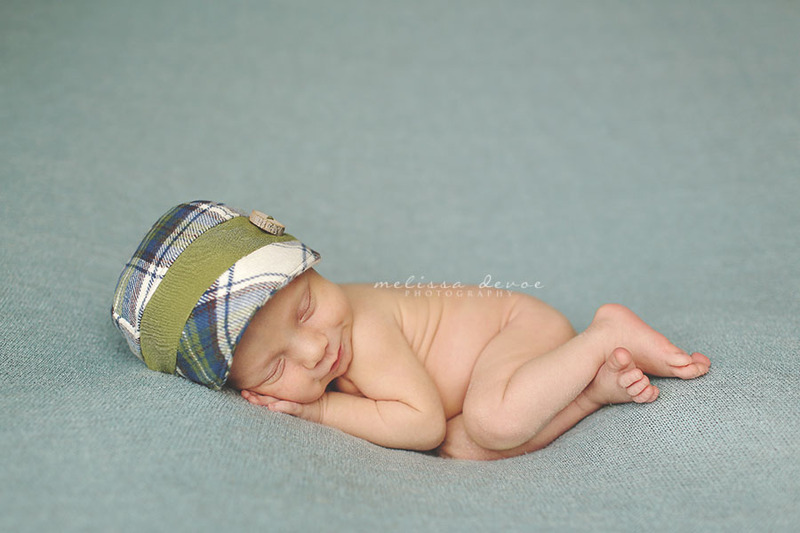 The shot with his eyes open is adorable! Gorgeous! I love love your photos. So adorable! So gorgeous! 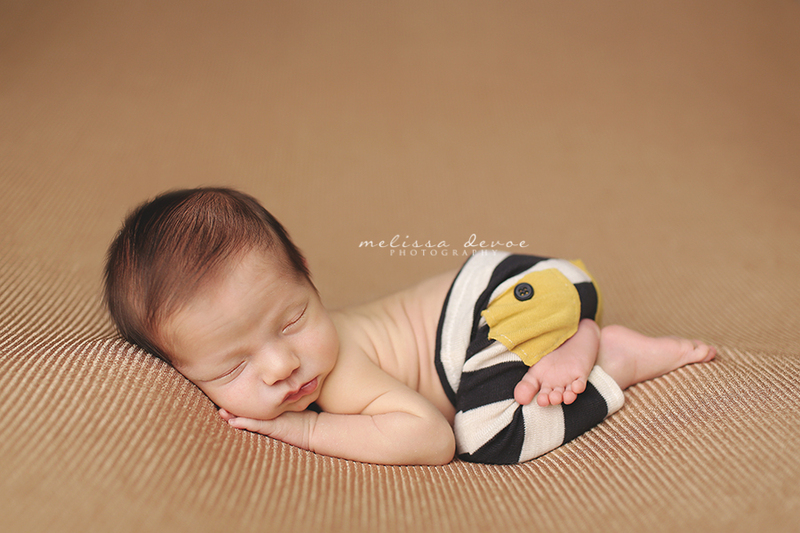 There is no one else in Raleigh, or anywhere else in NC I’d take my baby to for newborn portraits! 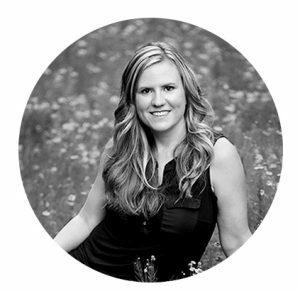 Your experience and expertise far exceeds anyone else I’ve seen! 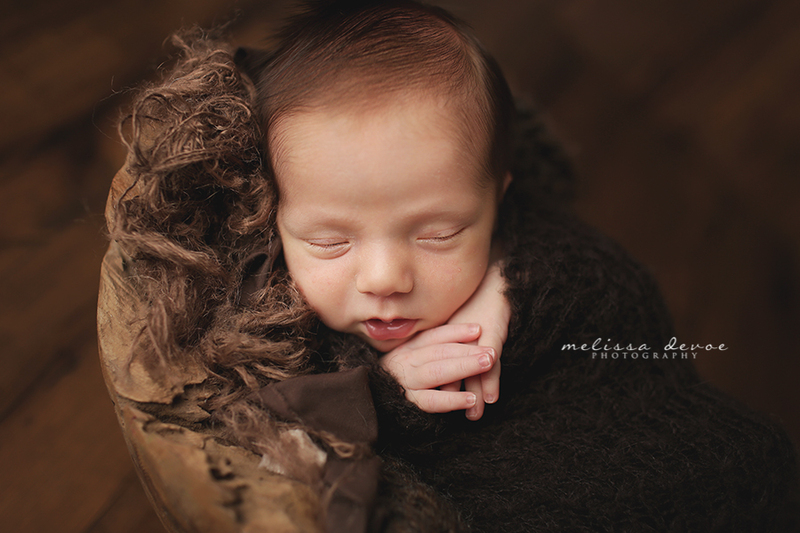 What a beautiful newborn session. This family will cherish these! OH EM GEE, what a CUTIE!! And the pockets on those pants; love! Beautiful images! 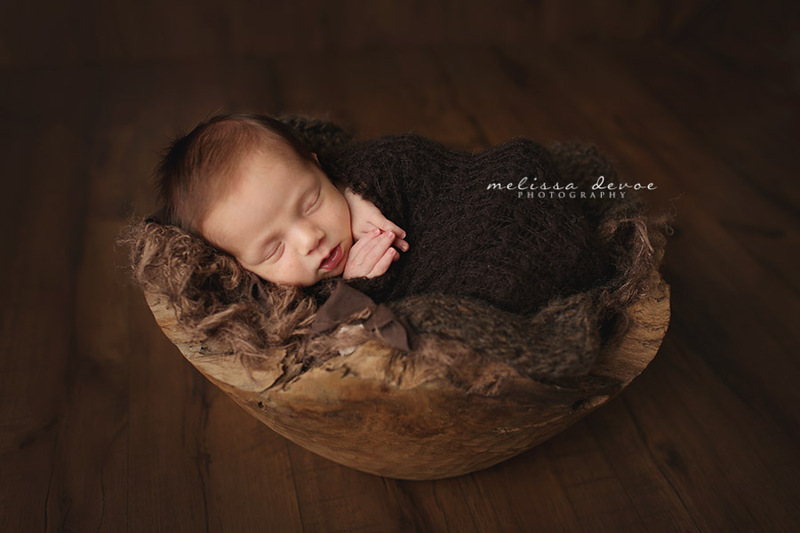 I cannot even handle the cuteness in this blog post Melissa. I hope to be as good as you one day. You are amazing! Ahhh these are gorgeous! Love the props and big eyed shot. Great work as always Melissa! Beautiful work!! 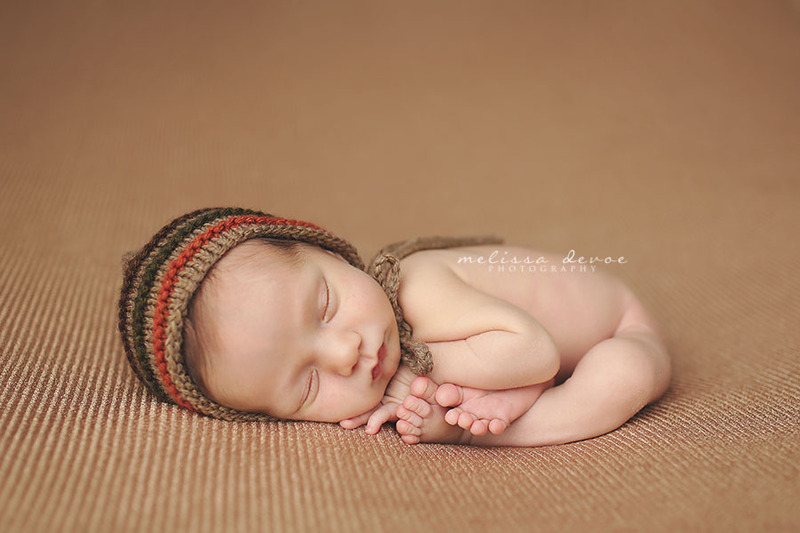 He is adorable and you did a great job capturing his photos.